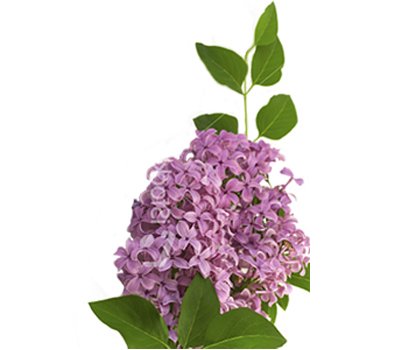 The beauty of flowers and the celebration of love are harmonious - so much so that it's difficult to remember a time when we didn't associate romance with the delight of giving a gift of fragrant fresh anniversary flowers. 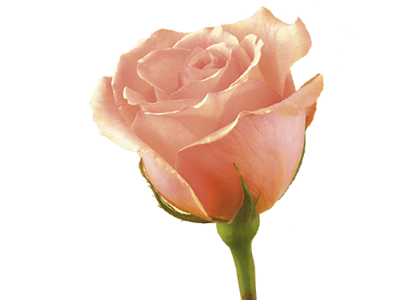 While roses are truly the quintessential messengers of love (a surefire way to celebrate a new love or romantic milestone), during the Victorian era, couples also used to send gifts of other varieties of fresh flowers to send messages to each other - each expressing a different heartfelt emotion. 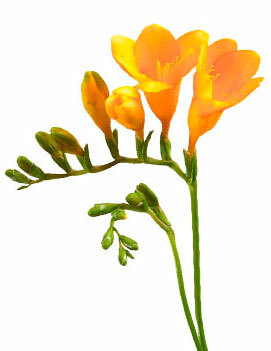 Those meanings are carried on today as ways to commemorate each wedding anniversary with a gift of flowers. 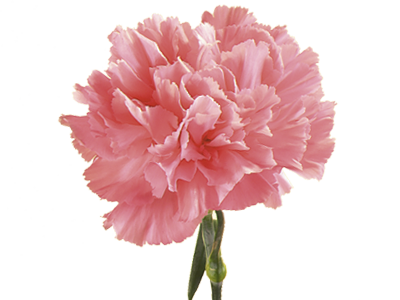 From the red carnation that symbolizes admiration to the white that represents pure and innocent love or the pink bloom that says "I'll never forget you," the carnation - with its long-lasting qualities and clove-like delicate fragrance - embodies joy and commitment promised for years to come. 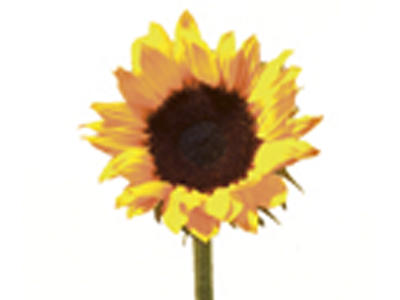 It's said that a gift of sunflowers signifies a "devout admirer." 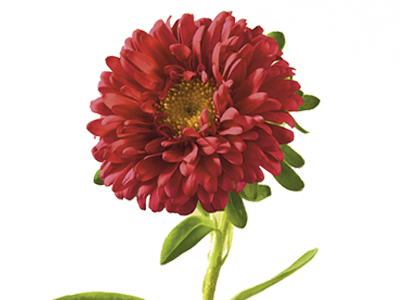 Representing strength, warmth and nourishment - all attributes of the sun itself - the way in which a sunflower turns to follow the sun symbolizes deep loyalty and constancy. 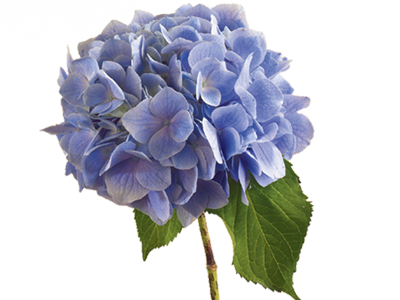 With lush globes filled with a delicate lace of small petals, the hydrangea symbolizes both gratefulness and pride - celebrating heartfelt praise and appreciation. 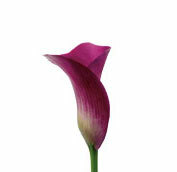 The calla - with its trumpet-shaped blooms and graceful, slender profile - is a symbol of transition and growth, reflecting the beauty and pride gained from shared wisdom over time. 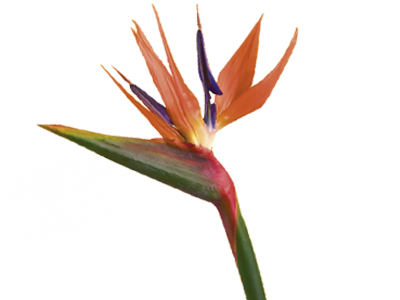 Resembling one of the most striking, exotic birds in the world, birds of paradise, with large orange and blue blossoms, symbolize magnificence and splendor - celebrating romance's unexpected side. 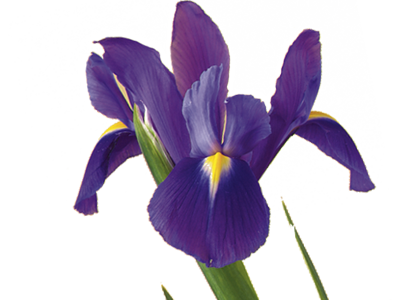 Combining many of the best characteristics of a long, happy marriage - faith, hope, wisdom, valor and promise - the iris is also the emblem of France, one of the most romantic countries in the world. 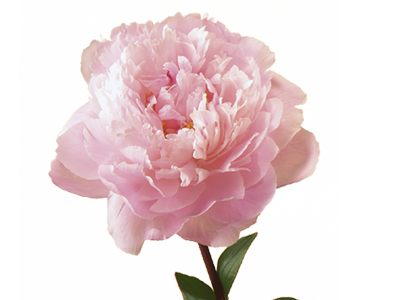 The majestic status of 30 years of marriage isn't lost on this anniversary's flower. 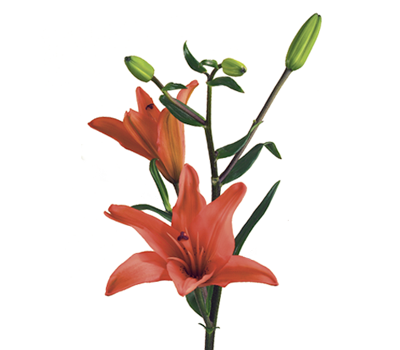 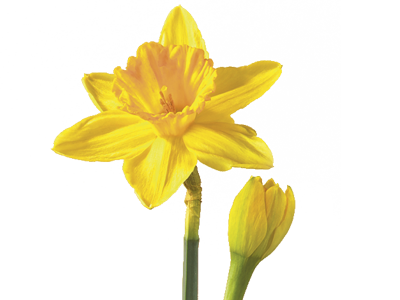 In addition to symbolizing magnificence, the sweetly fragrant lily, with its star-shaped bloom, represents devotion, pride and beauty - further testaments to such a significant milestone. 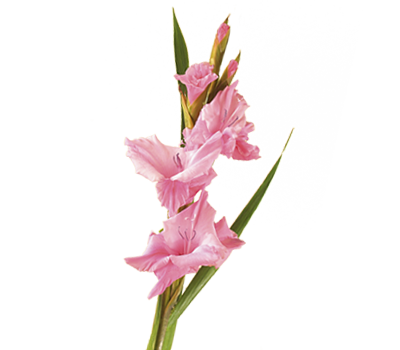 Derived from the Latin word gladius, meaning "sword," for the shape of its leaves, the gladiolus signifies remembrance - fitting for an anniversary with so many years to recall. 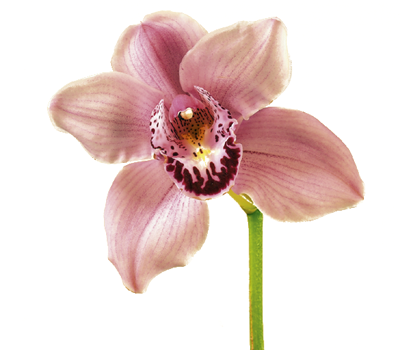 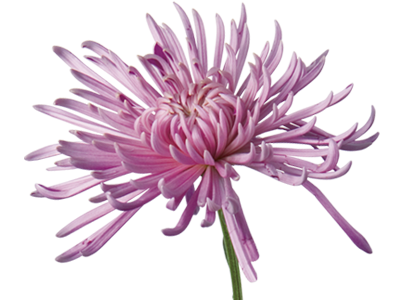 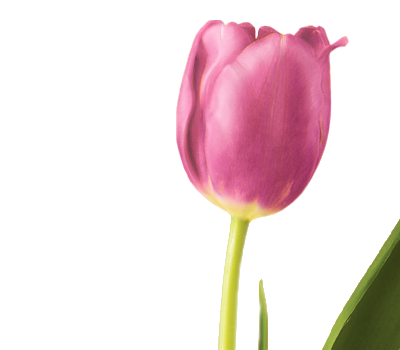 Also expressing vibrancy and infatuation, this showy flower tells the recipient that he or she "pierces the heart."